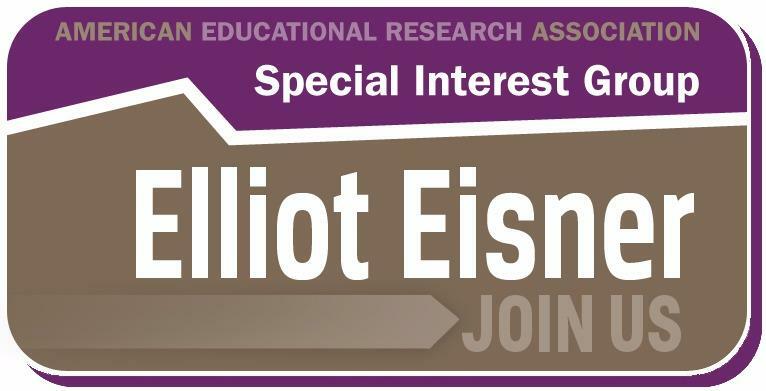 Please renew your Elliot Eisner SIG membership today! We also welcome all who are interested in joining the SIG to support Dr. Eisner's legacy of educational evaluation, research, and inquiry. Please click on the "Join/Renew" link at the top of this page. For those desiring to learn more about Dr. Eisner's scholarship, please click on "Eisner's Contributions" on the left sidebar of this page. We look forward to visiting with colleagues, friends, and those new or interested in the Eisner SIG this year at AERA in Toronto! All are welcome to join us at our meetings--please stop by and introduce yourself. This session offers a consideration of Eisner's work on the intersection of the arts, the mind, and education. This session offers a look at educational connoisseurship and criticism in theory and practice.